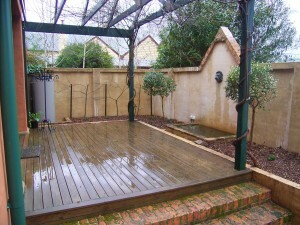 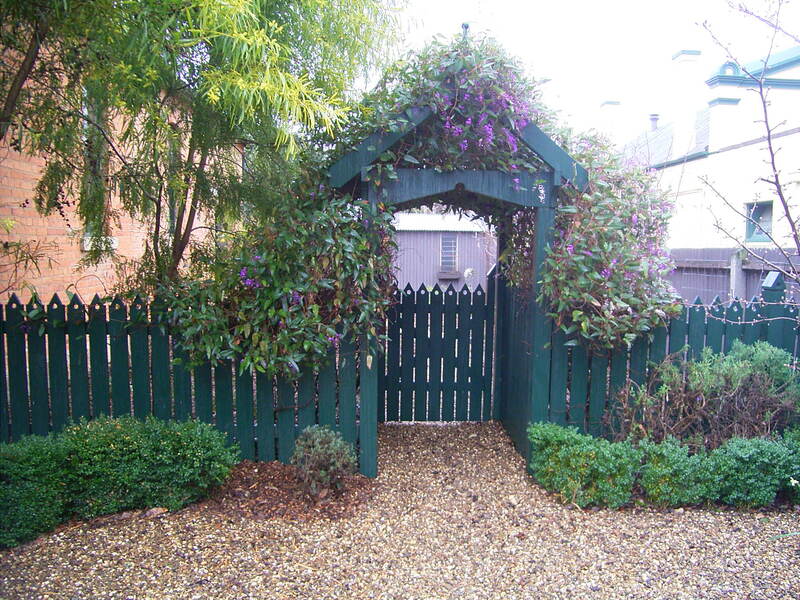 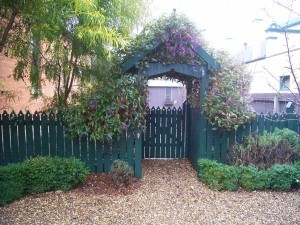 Click on a project name to see photographs and details of landscaping projects we have undertaken. 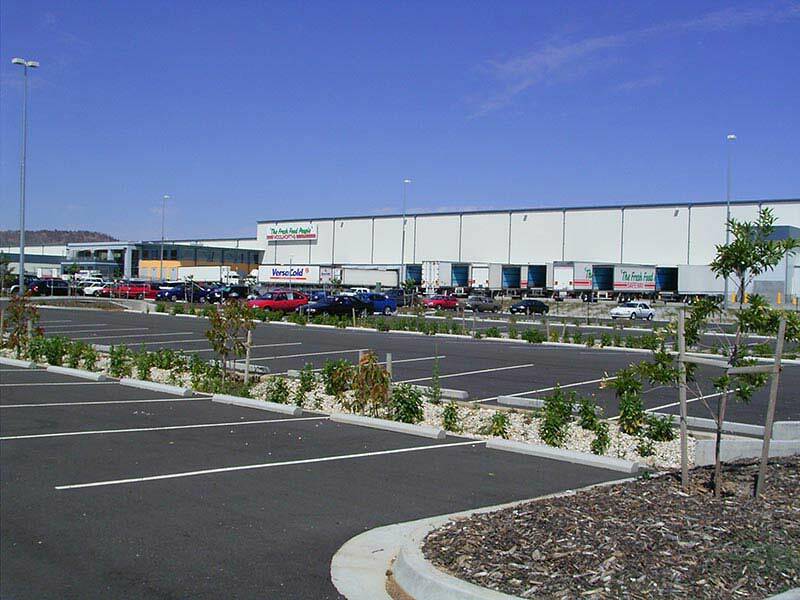 Project: Complete landscaping of this site at Logic Industrial Precinct, Barnawartha, including fixing over 1 ha of weedmat and planting 140,000 plants. 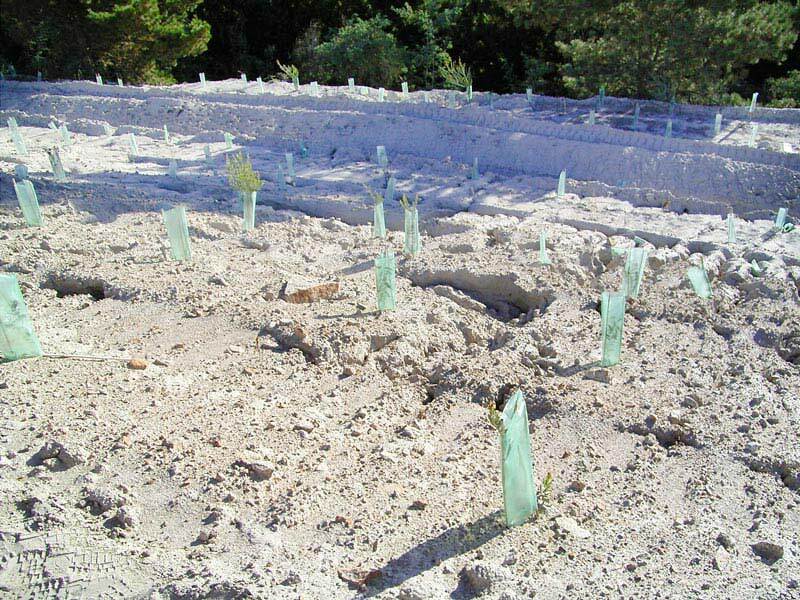 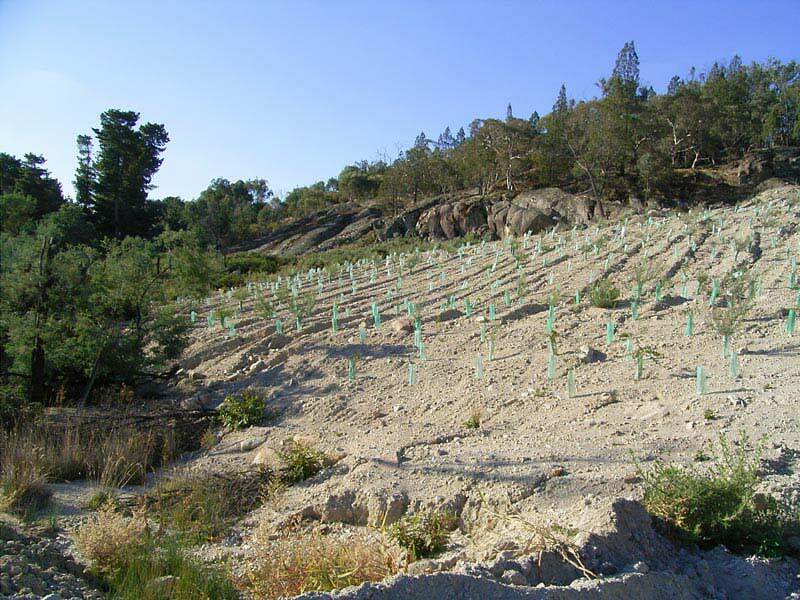 Project: Rehabilitation of this mine site at Beechworth, including trials of species selection and erosion control options. 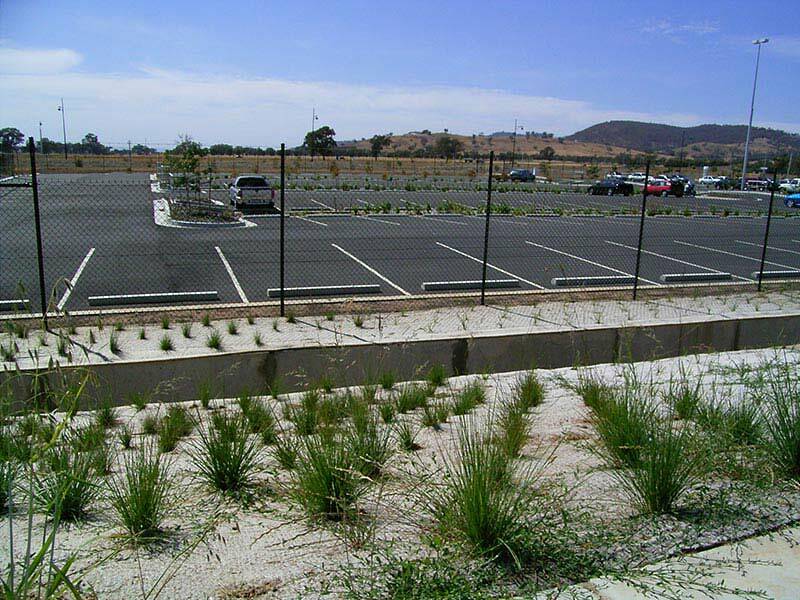 Project: Complete landscaping works including amenity planting to rooftop and carpark and offset planting to meet Government “netgain” requirements. 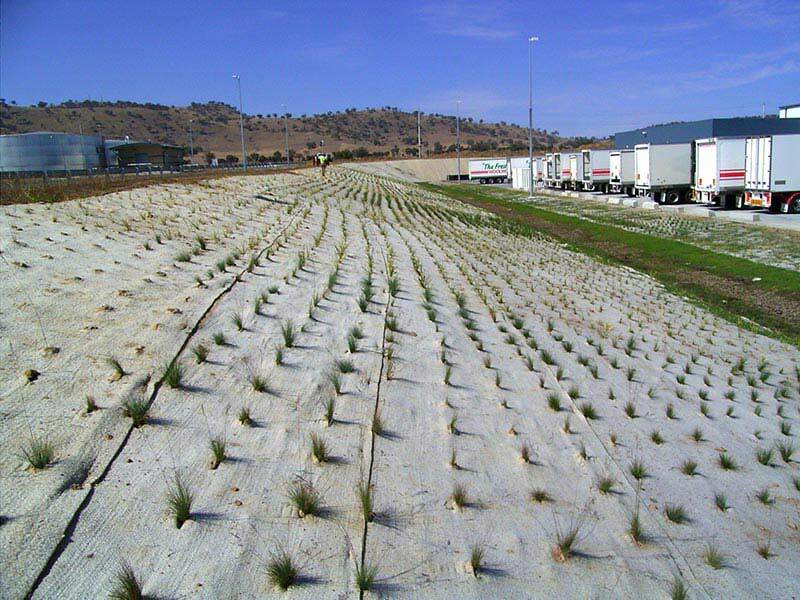 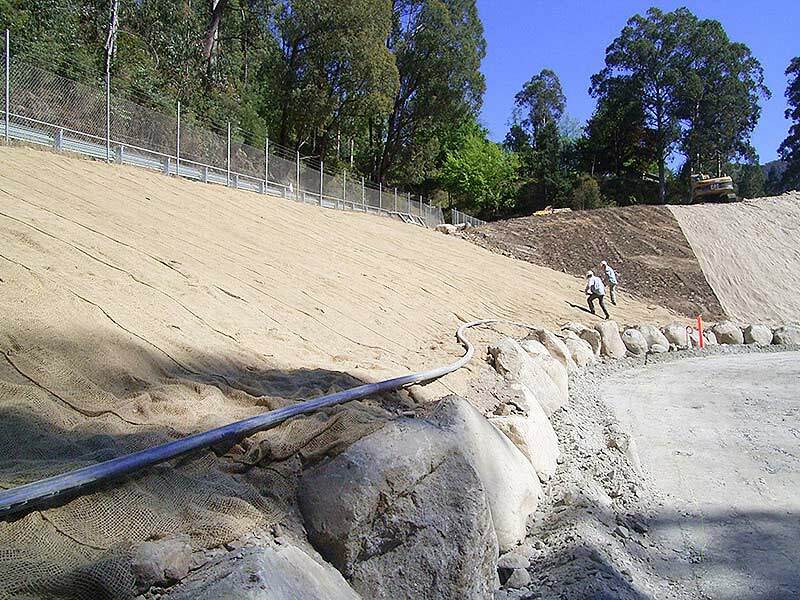 Project: Planting of a series of wetlands throughout Wodonga’s waterways, using an extensive selection of wetland species to suit the various site specific requirements. Project: Landscape design and planting to compliment the historic buildings in this commercial area of Beechworth. 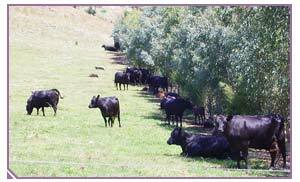 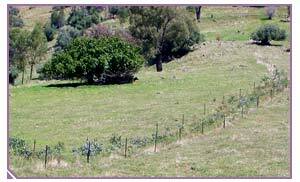 We have been suppliers to 42 Victorian and New South Wales landcare groups since 1990. 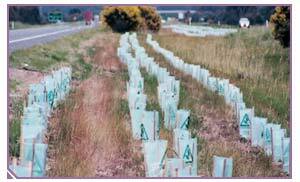 Including Indigo Wodonga, Wangaratta, Albury, Towong, Greater Hume and Wagga Wagga Councils and Shires – Re-vegetation projects since 1992 including supply of difficult to germinate and hard to grow species indigenous to their specific area. 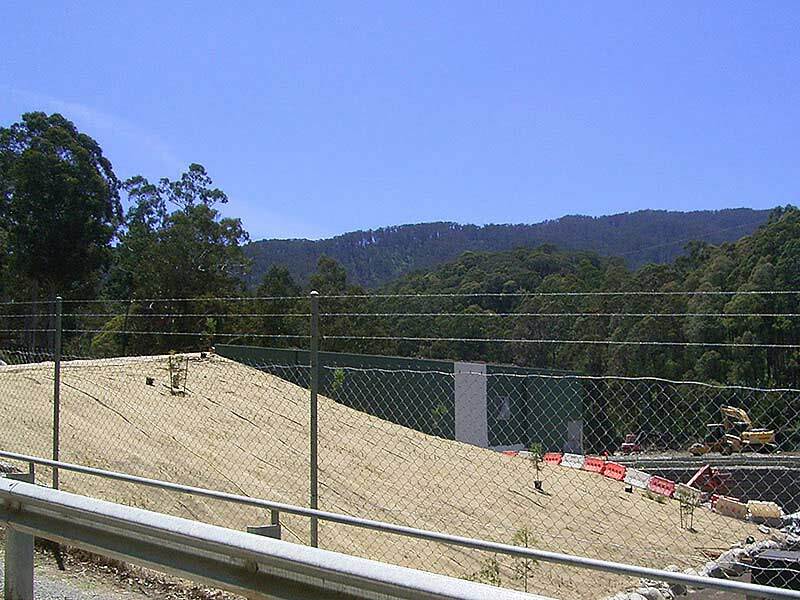 We regularly supply to numerous Developers, Industry, Local Government and Statutory Authorities, Landcare groups and individuals. 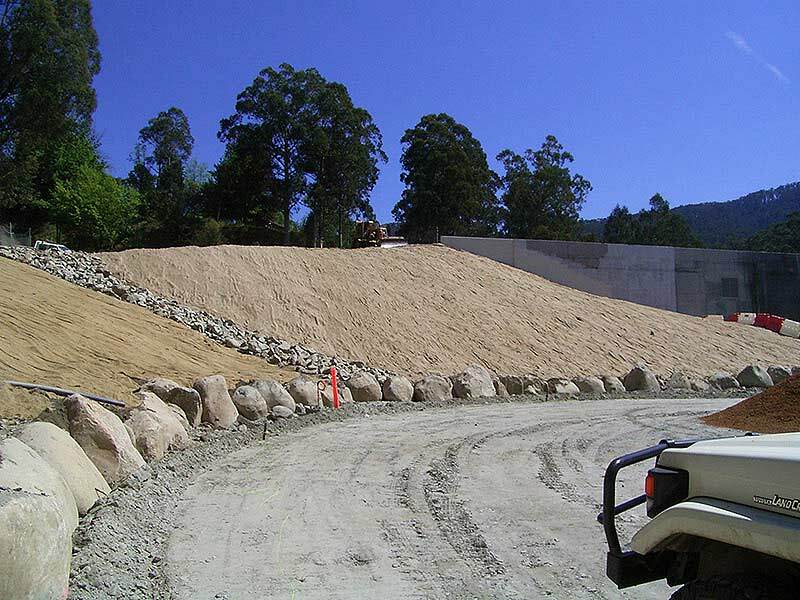 The endorsements below are indicative of the level of service we offer and the quality of the plants that we supply. 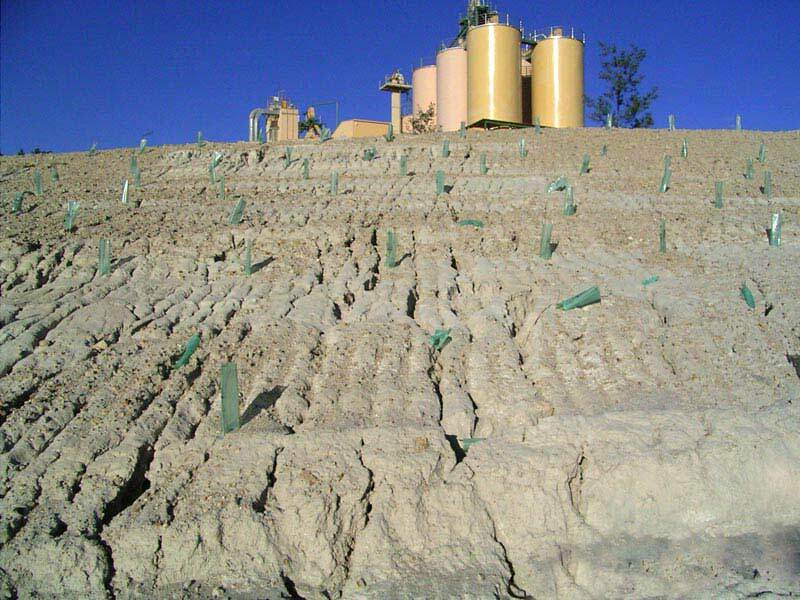 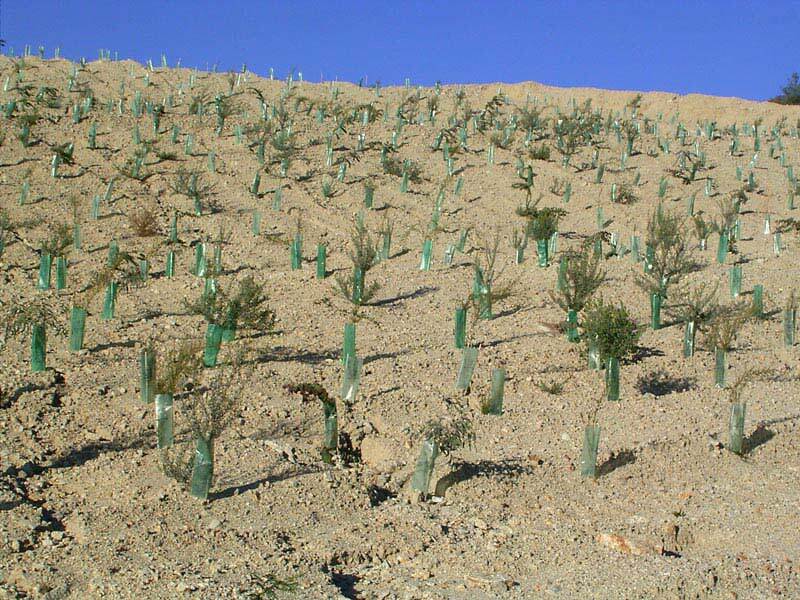 Growing over one million plants each year combined with our experience in design and environmental management gives us the expertise to make your project a success.